Who’s in the Mood for a Burger? 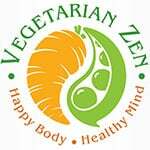 In this episode of the Vegetarian Zen podcast we’ll be sharing some tips for making the best veggie burgers ever! For our American listeners, Fourth of July is next week, and you know what that means…cookouts! And for unprepared vegetarians…a big plate of potato salad and coleslaw. 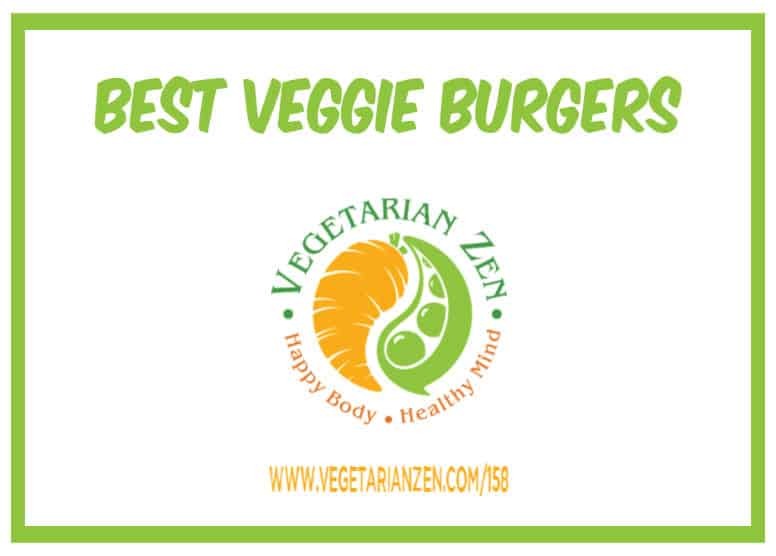 Let us help you round out that plate with an amazing veggie burger. Deep summer is when laziness finds respectability. 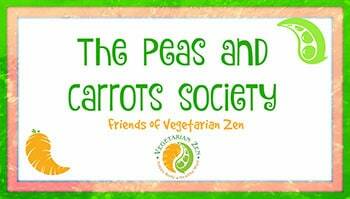 Question: Do you have a favorite veggie burger recipe? Vickie, I just listened to last weeks podcast and it was mentioned that you do awesome corn on the grill. I want to grill corn for the 4th of July and would love to know your recipe/method. When you look it up online there are so many various ways and I am not sure which is the best. So, I thought it would make sense to ask Grill Master Vickie what your secret is. I also posted this question in Peas & Carrots on Facebook, since I wasn’t sure how often you check these comments. Thanks for the question. I saw that Vickie responded to it in the Peas & Carrots, but just wanted to follow up here as well. Corn really is amazing when done on the grill. Hope you try it and it comes out great! I just listened to this podcast this morning on my commute. In a previous podcast you had mentioned entertaining the idea of a cookbook. Not sure if this already exists but if not a how to for grilling fruits, vegetables, and other vegetarian/vegan foods might be a good one. It could include preparing the grill, temperature control, what coals to use, etc. along with your favorite recipes and how to prepare the food. After all Vicky is the Grill Master and Larissa is the chef. Thank for your response. 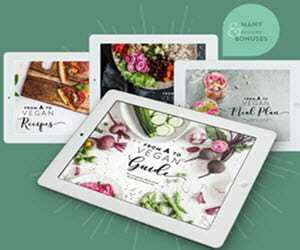 The membership site for plant-based living sounds terrific.